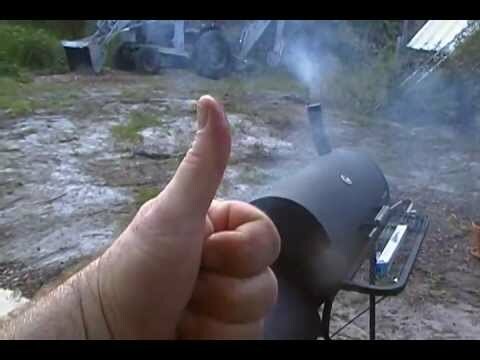 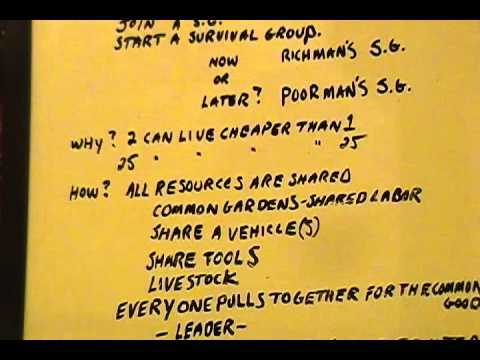 I give some basic ideas on how a survival group might work on the cheap. 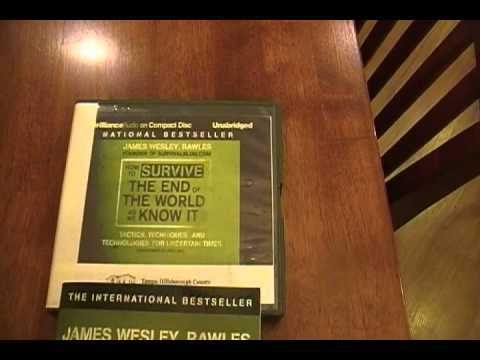 A few books that I think that will benefit preppers. 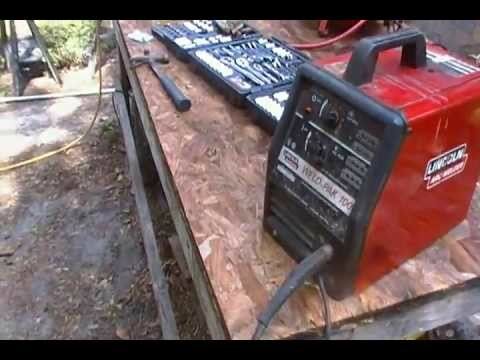 Welding with a Lincoln Mig Welder: A necessary prepping skill and lawn mower repair.